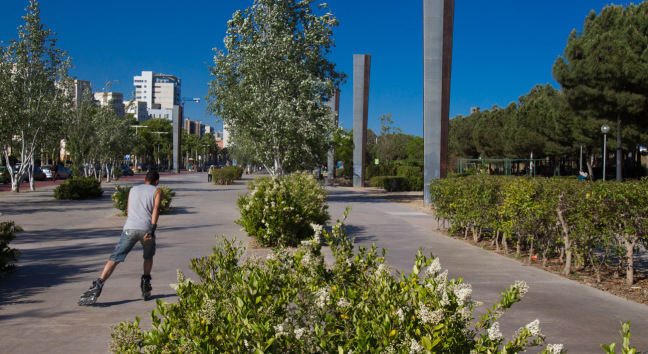 Green Trajectories and Social Equity in the Cities – What is that all about? Day two of our 5 days workshop was a conference with subjects ranging from green planning to concrete examples on landscapes in the urban environment. Presentations concerned strategic planning, health issues in the city, smart water management and biodiversity in urban nature. Every speech was followed up by discussions and questions from the audience, answered by the panel of the speakers. Here we will reflect on the first theme from the day. 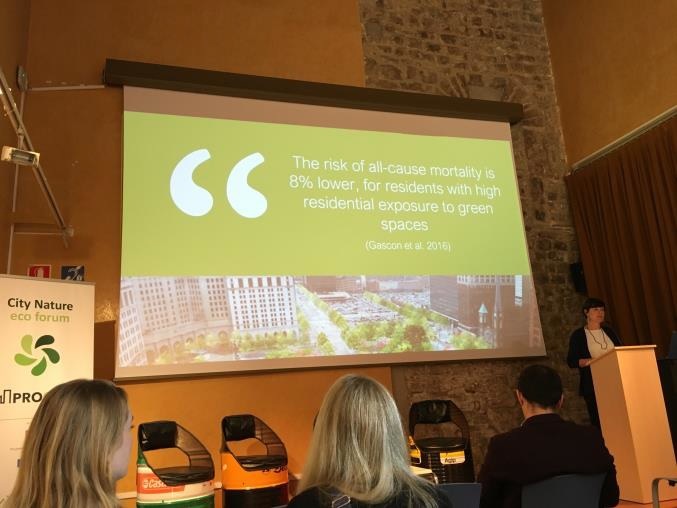 During the PROGRESS conference in Barcelona, Isabelle Anguelovski gave a presentation on the recent research that she has conducted, a study which explores the intersection between environmental, health and social issues. 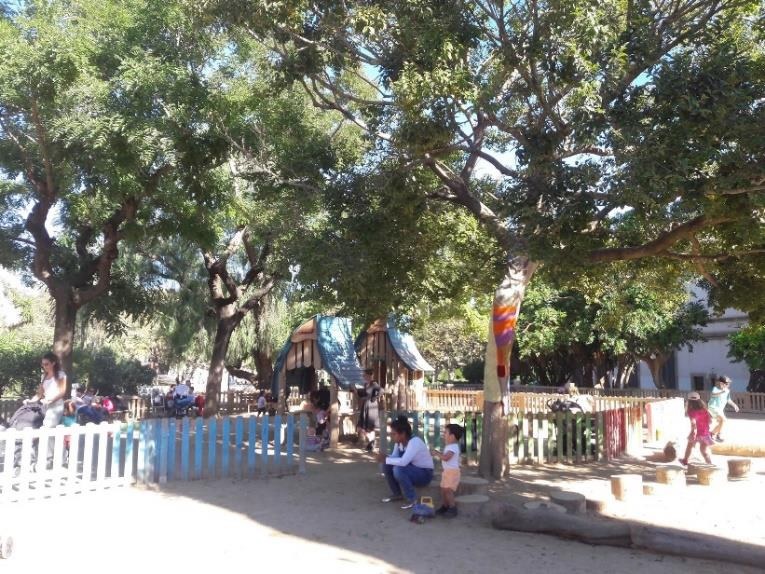 She asked the daring question if public green spaces are really for everyone, or if urban greening is a new factor of inequality. Her presentation addressed greenwashing and green gentrification.